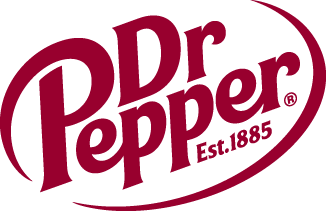 Dr Pepper Dallas Cup Opening Day Schedule and Gordon Jago Super Group Brackets Announced | Dallas Cup, Inc.
DALLAS, Texas (Wednesday, Mar. 27) – The Dr Pepper Dallas Cup, the oldest and most prestigious international youth soccer tournament in the United States, has announced the matchups for 2019’s opening day triple-header at Cotton Bowl Stadium, along with the brackets for the twelve teams that make up this year’s Gordon Jago Super Group. The Super Group participants include top academies from seven countries and features three former Super Group champions. Eight of the twelve teams are currently in first or second place in their respective academy divisions. The Dr Pepper Dallas Cup’s 40th Anniversary Tournament kicks off on April 14 with a full day of soccer action at the historic Cotton Bowl Stadium. The marquee game of the opening day triple-header is a matchup between the Premier League’s Liverpool FC and defending Super Group champion Tigres at 6:30pm. The day will start at 12:30pm with first-place FC Dallas squaring off against La Liga side Villarreal CF, also in first place in Spain’s División de Honor Juvenil. At 3:00pm, Liga MX’s CF Monterrey will hit the pitch against current U18 Premier League leader Arsenal FC. The annual “Welcome World” Opening Ceremonies and Parade of Nations, featuring all 244 Dr Pepper Dallas Cup 40th teams, will start at 5:00pm. Ticket prices for the opening day triple-header range from $15 for adults to $5 for youths 13 and under. Tickets are available at www.dallascup.com. 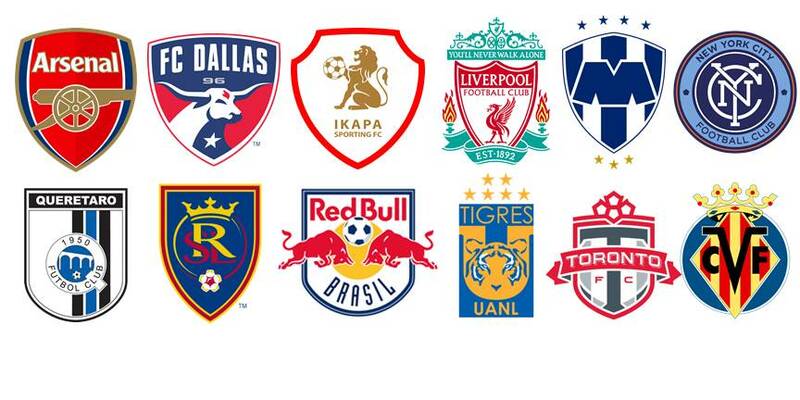 Notable Group A Facts: Liverpool FC is making their first trip to the Dallas Cup since winning the Super Group title during their lone appearance in 2008. The Reds’ academy team is currently in second place of the North division in the U18 Premier League, while the senior side sits atop the Premier League table. Defending Gordon Jago Super Group champion Tigres hopes to become just the fifth team to repeat as champions of the Super Group. The Mexican side currently sits in first and second place of the senior and U20 Liga MX standings, respectively. Hailing from South Africa, Ikapa Sporting is the first African side to compete in the Super Group since 1999 (Jomo Cosmos). 2017-2018 U.S. Soccer Development Academy U18/U19 national champion, New York City FC, hopes to make a strong tournament debut in the 2019 Gordon Jago Super Group. The academy’s success has rolled into the 2018-2019 USSDA campaign, as they currently sit in first place of the Northeast Division. Notable Group B Facts: 2018 Gordon Jago Super Group runner-up, Arsenal FC, will make their third Dallas Cup appearance this spring. With the 2018-2019 U18 Premier League campaign underway, the Arsenal U18 side currently sits atop the South division. CF Monterrey has the most Dallas Cup championships all-time, but is still seeking their first Super Group title. Rayados currently sit in third place of the 2019 Liga MX Clasura standings. The 2019 Dr Pepper Dallas Cup will mark Toronto FC’s fourth Super Group appearance. The Canadian side is currently in second place of the Mid-America Division for the 2018-2019 USSDA season, and are unbeaten in their last nine games, scoring a whopping 41 goals during that span. Currently in second place of the USSDA Southwest division, Real Salt Lake is set to make their fifth Super Group appearance. The MLS academy side will replace Brazil’s Cruzeiro, who will not be able to participate due to scheduling conflicts with domestic cup play. Notable Group C Facts: Making their Dallas Cup debut, La Liga’s Villarreal CF will vie to become the first Spanish Super Group champion since Real Madrid’s back-to-back titles in 1993 and 1994. The Spanish side is currently in first place of Group VII of the 2018-2019 División de Honor Juvenil, the top level of Spain’s youth soccer system. The 2019 Dr Pepper Dallas Cup will mark Querétaro’s third Gordon Jago Super Group appearance in the past four years as they hope to become the second consecutive Mexican side to win the prestigious title. Red Bull Brasil returns to the Dr Pepper Dallas Cup for the third consecutive year after debuting in the tournament in 2017. FC Dallas is the only MLS academy to hoist the iconic Super Group “Boot and Ball” trophy, a feat they accomplished in 2017. The local side is in first place of the Frontier Division for the current USSDA season, scoring a league leading 60 goals in 18 matches. The Super Group matchups for the games on Wednesday, April 17 at the Cotton Bowl will be determined at a later date. Additional games will be played throughout the week, free of charge, at the Classic League Soccer Complex at Richland College, and MoneyGram Soccer Park in Northwest Dallas. The Super Group semifinals will be played on Friday, April 19 at Toyota Stadium in Frisco, which will also host championship matches of the U13-U19 age groups on Saturday, April 20 and Sunday, April 21.